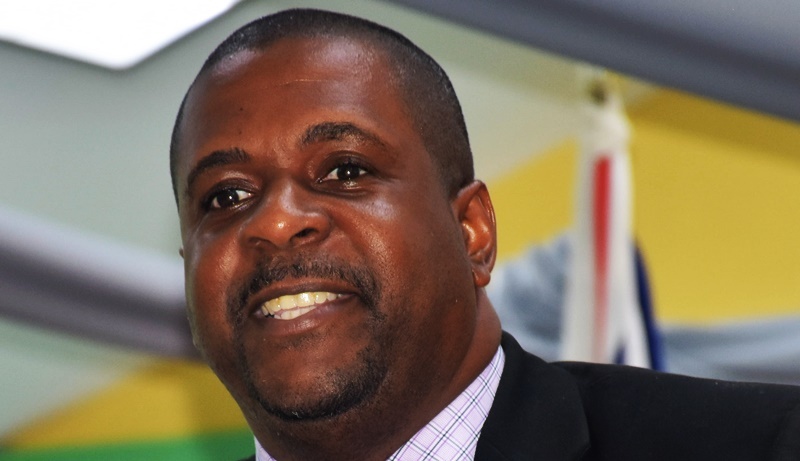 Leader of the Opposition Andrew Fahie said he has spoken to his only opposition parliamentary colleague Julian Fraser about the motion of no confidence he will pursue in the House of Assembly next week, adding that he won’t be telling Fraser how to vote. When Fraser moved a similar motion unsuccessfully against the government of Premier Dr D Orlando Smith in July 2013, Fahie supported him. Now, Fahie will move a motion on Tuesday (August 1) in an effort to have Premier Smith removed from the post of Minister of Finance. “I consulted my colleague [Fraser] on it, and it is up to him to do whatever he sees fit,” Fahie said. “What I have to do, I have done. In politics, you never know who is supporting what because, when you go there, you get surprise. So I am going to focus on what I can control. I can control the submission of the motion, I can control the introduction of the motion, and the rest [of lawmakers] will have to decide if they want to help the people of this territory, or if they want to play politics and not help the people of this territory. It is up to them,” Fahie further reasoned. Fahie, in the meantime, said he is leaving the outcome of the motion of no confidence up to God. He noted that he is not moving the motion against Dr Smith in his capacity as Premier, adding that the post of Premier was given by God. “I can’t challenge the Premier – he is being placed there by God, but the Minister of Finance is a separate post, and that is my whole and sole focus for the people of the Virgin Islands – because I am hearing their cry,” Fahie said. “What needs to be done must be done, and I will never be held guilty of not doing what I am supposed to do, according to God’s will for me and for this territory… I will not be alone, God will always be with me, and whatever his will is for the motion, it will happen,” added the Opposition leader.